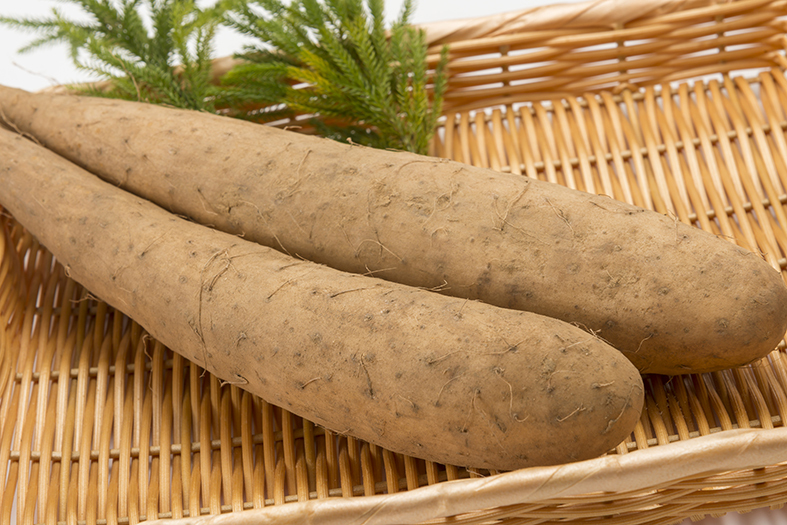 We obtain our Wild Yam Root from organic producers in Mexico. The Wild yam is native to Asia, Africa, Mexico and the US and is long used for medicinal use. The root can be as long as 2 meters. Today, more then 200 species are known. In Africa the root, which is quite similar to potato, is eaten. The active compound in Wild Yam is a substance called Diosgenin. Wild yam can be of use next to estrogen therapy and diminishes symptoms of vaginal dryness in older women, PMS (premenstrual syndrome), menstrual cramps, weak bones (osteoporosis), increasing energy and sexual drive. Wild yam does seem to have some estrogen-like activity, but it is not actually converted into estrogen in the body. Wild Yam can be found in our product Femeno 1.